How exactly did my passion for gardening start? By being dragged on one too many trips to Home Depot to look at paint samples, that’s how! I kid..
I’ve always liked being outside and playing in the dirt – riding my bike, climbing trees. I’m just a down to earth monkey. 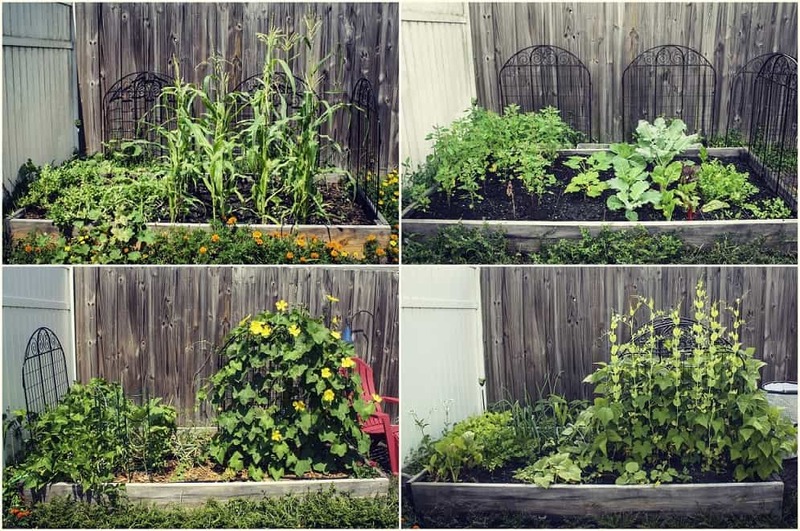 One day back in 2013 I decided I wanted to plant something more than sunflowers, so I attempted some corn and cucumbers during a month when corn and cucumbers shouldn’t be planted (I really had no clue what I was doing). The garden was just a onetime thing. But then I ended up with an ear of corn. 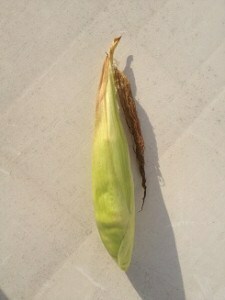 An actual ear of corn! I was so excited. I didn’t know it then, but I was a goner. I loved eating corn growing up, but hadn’t had any in years because it just didn’t taste the same (I’ll have a future post on that). After that, I decided to grow my garden. Gardening isn’t for the faint of heart. I actually spent quite a bit of time digging up about a foot of clay and replacing it with some rich soil. That’s Florida soil for you. 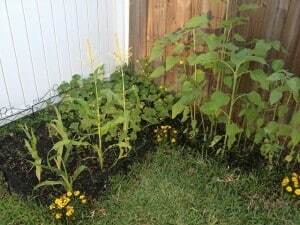 If you were wondering about my pigmy corn, welcome to the importance of soil (I’ll have a future post on that). 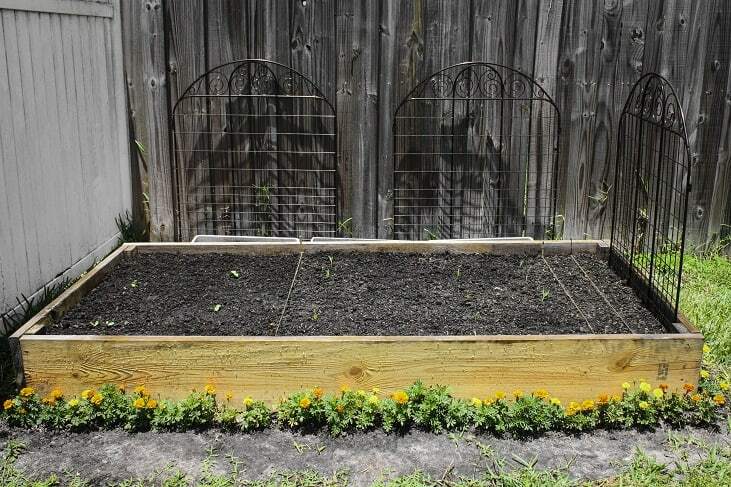 I was all set to start my new and improved garden, when a friend asked, “Have you ever heard of raised beds?” Only raised bed I knew of was the one I slept on. I did a lot of research on raised beds and decided it was the method I wanted to use (I’ll have a future post on that). Since building this raised garden bed, I’ve grown everything from quinoa to tomatoes, luffas to onions, and everything in between. 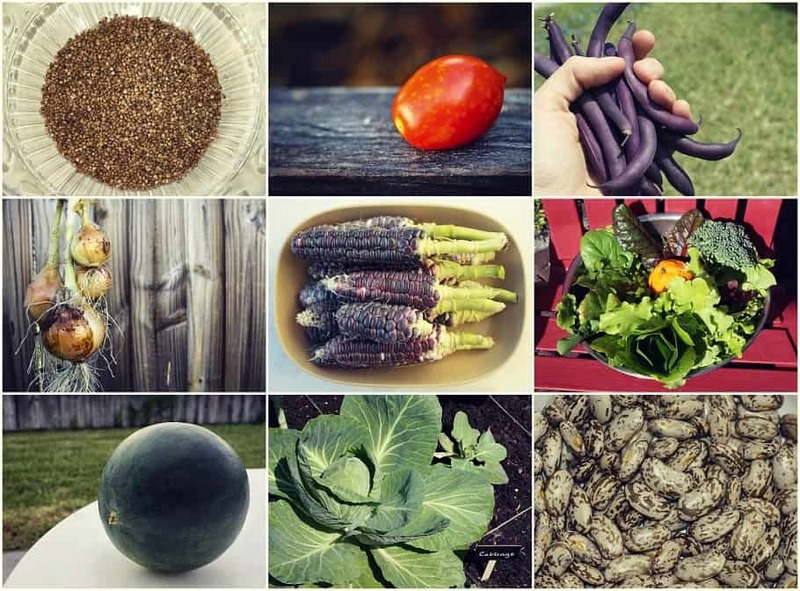 I’ve learned there’s a season for everything and that there are varieties of vegetables best suited for Florida. I know what a cutworm is. I know how to defend against it without spraying my food with harmful chemicals. I’ve had this raised garden bed since the summer of 2014. I am in no way an expert, but I am continuing to learn every day what works and what doesn’t. During my first summer, I grew watermelon, cantaloupe, corn, and pinto beans. In the fall that followed, I grew so many cucumbers I had to start giving them away to friends. I’ve even tried my hand at pickling (and it’s going to take a few more hands to perfect that). I’ve learned about where to plant a garden, and why placing my raised garden bed against the south facing fence wasn’t the brightest idea. 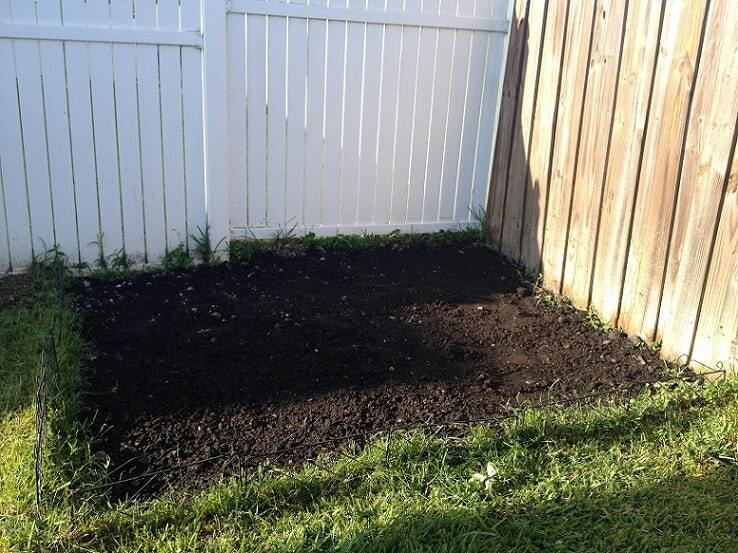 I had no idea half of my raised bed would be covered by a shadow during the winter months. I had no idea when a seed packet said warm season that it wasn’t joking. I had no idea that cool crops could “bolt” when it was warm out, and arugula can actually taste more disgusting than it already does if you try hard enough. I’ve learned how amazing the feeling is to harvest the last of your winter crop and begin your spring crop. I’ve learned patience. I’ve learned to embrace failure because sometimes failure is an important step towards success. I’ve learned to plan and I’ve learned that some things I can’t control. I’ve learned to enjoy every season life has to offer. While I’ve touched on a few topics here, I’ll be posting more about what I’ve learned in detail. I am excited about what I’ve learned so far, and I hope you’ll join me on this journey of continuous learning and improvement.